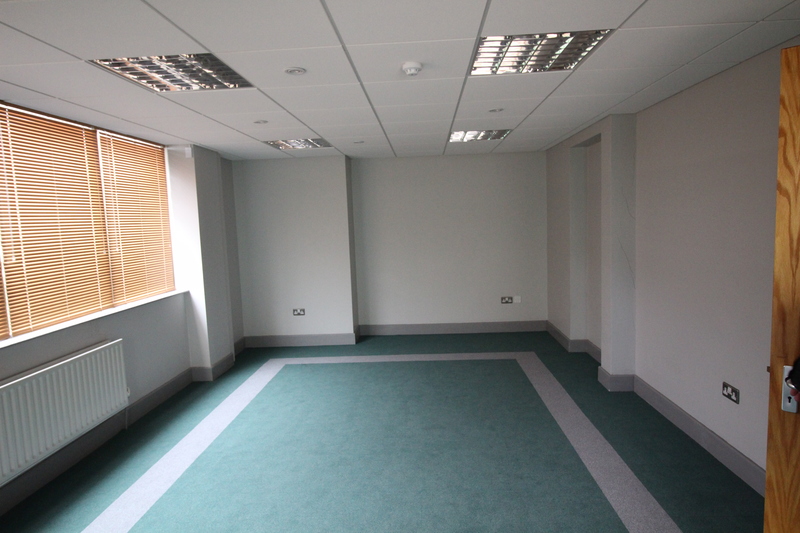 High profile commercial property in Limerick City Centre. 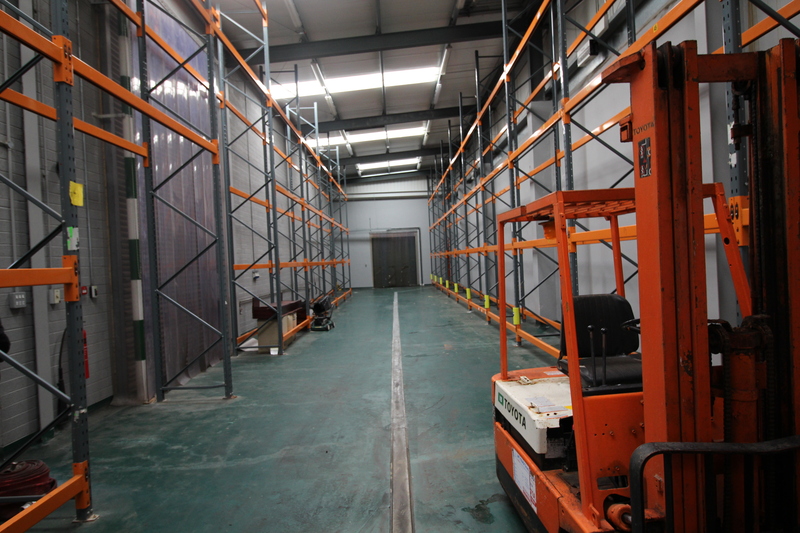 The subject property is located close to the eastern end of the Dock Road, near the Shannon Bridge roundabout (N18). 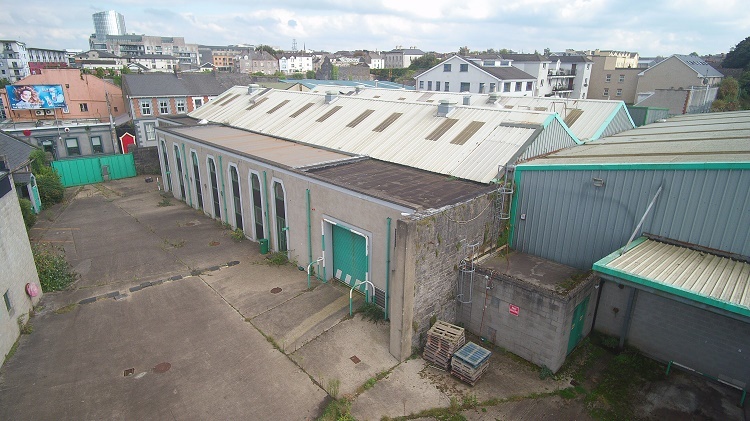 The property is situated at the intersection of the Dock Road and St. Alphonsus Street.The subject property comprises four industrial and office buildings. 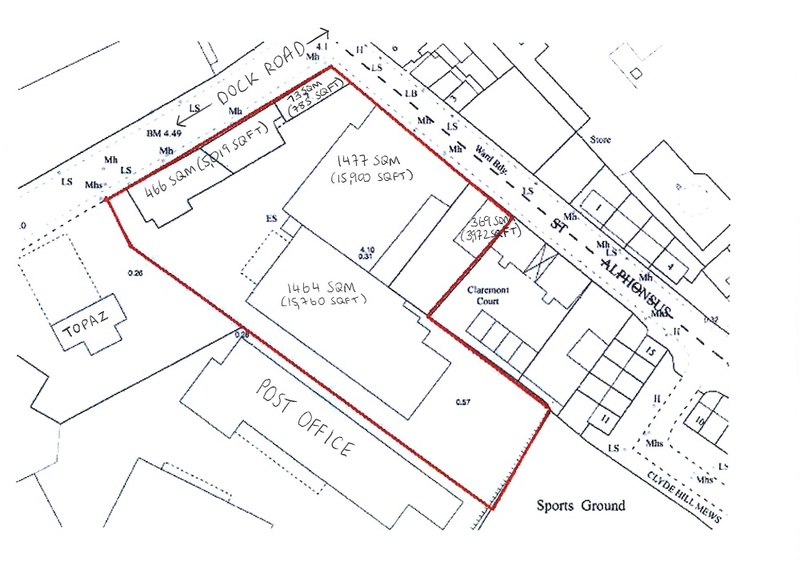 The property is zoned part `1(A, B, C) City Centre Area` and part `Mixed Use `in the Limerick City Development Plan 2010-2016. Limerick is the third largest cit in Ireland, located 200km southwest of Dublin City, 127km northwest of Waterford City and 100km south of Galway City. Limerick City has a population of 57,106 persons (CSO 2011) with an additional 134,703 people living in Limerick city. 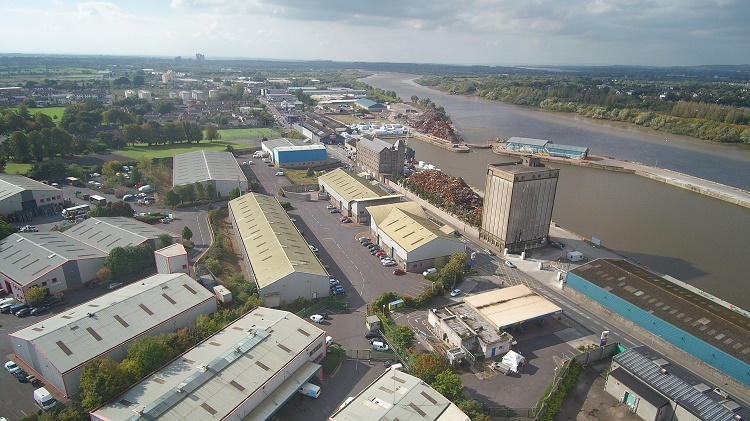 Limerick is the main service centre for the mid-west region accounting for 378,410 persons (CSO 2011). Limerick City is also home to over 20,000 students annually. Transport infrastructure in the area is string with numerous national roads converging including N7, N20, N24 and N69. 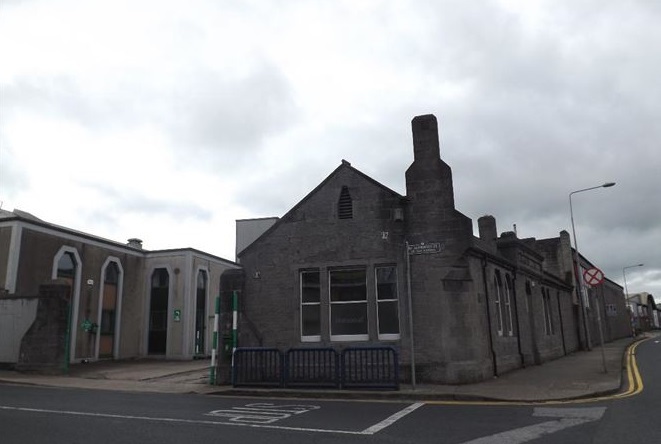 Colbert Train Station has regular direct services to Dublin serving intermediate stations such as Cork, Thurles, Templemore, Portlaoise and Kildare with additional rail links also including Ennis and Waterford. Shannon Airport is located circa 26km west of Limerick City. The Dublin Road and Castletroy area are also served by numerous bus routes linking suburban and city centre locations. 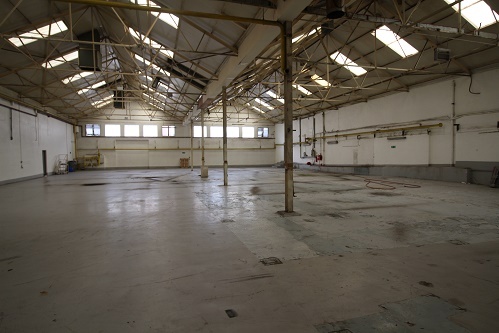 The subject property is located close to the eastern end of the Dock Road near the Shannon Bridge roundabout (N18). The property is situated at the intersection of the Dock Road and St. Alphonsus Street. 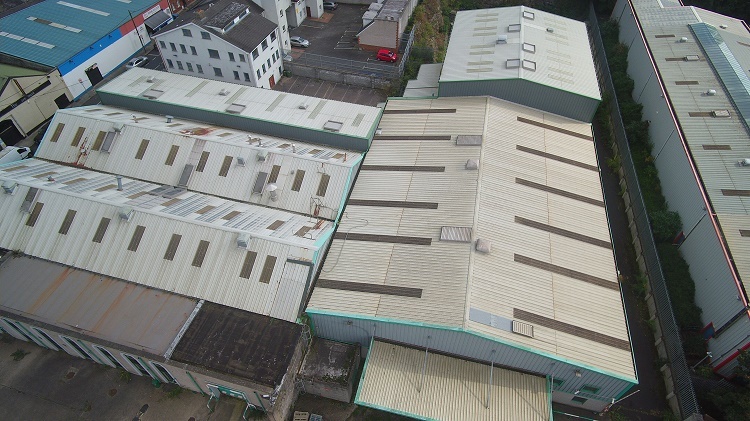 The Dock Road is one of the prime commercial locations within Limerick City. The surrounding area along the Dock Road is mixed used in nature. There are several apartment block developments in the vicinity such as Mount Kenneth House and Steamboat Quay. Commercial occupiers include The Clarion Hotel, Steamboat Quay and The Limerick City Hotel. Dolans Public House and Rene Cusacks is located directly adjacent to the subject property. 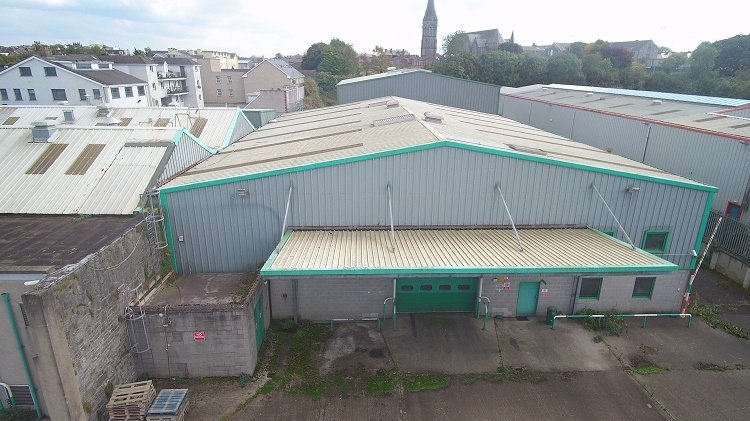 The subject property comprises 5 industrial / office buildings and is situated in a prominent position enjoying significant road frontage onto both the Dock Road and St. Alphonsus Street. Planning: The property is zoned part `1(A, B, C) City Centre Area` and part `Mixed Use `in the Limerick City Development Plan 2010-2016. 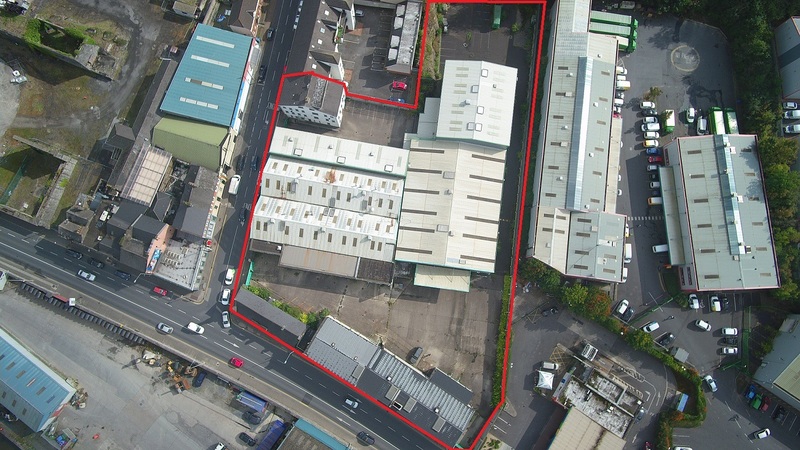 One of the buildings on site is listed as a protected structre withint eh Limerick City Development Plan 2010-2016.